Editor’s note: Cheap Eats is an occasional feature highlighting lesser-known spots to enjoy food and drink at modest prices in Catskill settings. Got a favorite haunt you’d like to nominate? Drop us a line. Let’s start this post with a disclaimer: There are no golfers in residence at Catskill Eats headquarters. But the area’s large variety of courses offer a surprising diversity of eating and drinking options that are tucked away on their greens but open to the public. The clubhouse at Hanah Mountain Resort and Country Club, off Route 30 just north of the village of Margaretville, is a particularly scenic one. 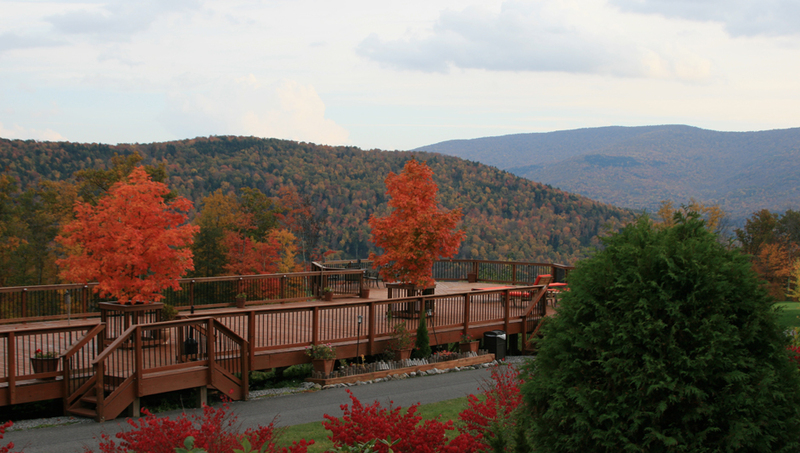 The clubhouse restaurant and bar overlook a broad mountain view that’s especially breathtaking when the leaves change colors. 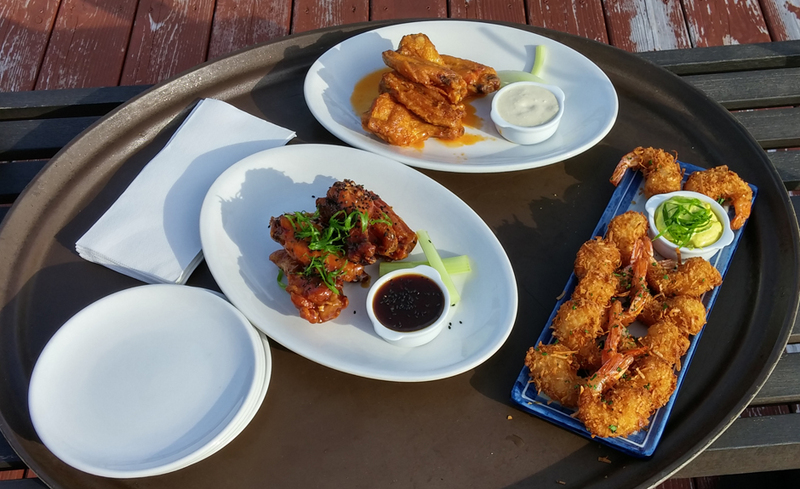 If you miss happy hour, you can still partake in reasonably priced dishes off the pub menu, such as a Japanese hanger steak or a beef ribeye sandwich. 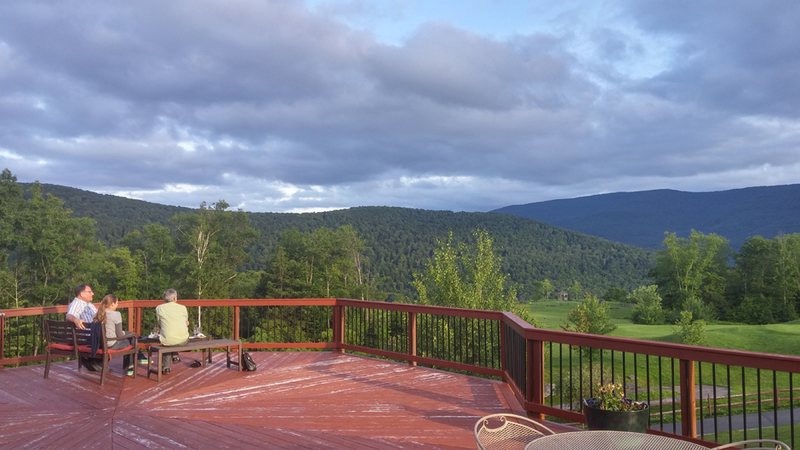 Find Hanah Mountain Resort and Country Club at 576 W. Hubbell Hill Road, Margaretville.